After that, position the rower’s body better by explaining posture and showing them “hands on”, moving them to change their body position and posture. Mostly this is getting the catch posture strong [shins vertical, strong core, straight back and arms not over-exended] and ensuring the rock-over at the finish brings the shoulders forward of the hips early in the recovery. 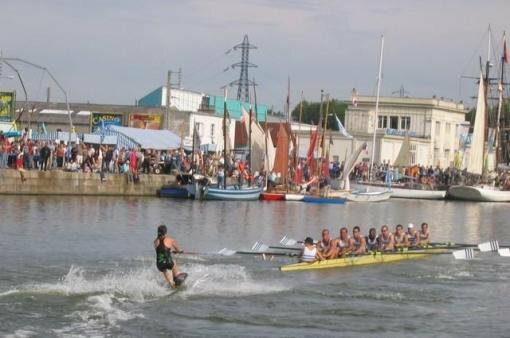 This entry was posted in Coaching, Exercises and Drills, Rowing, Rowperfect, Training. Bookmark the permalink. Right: Row longer, pull harder (copyright Denis O’Neill, Agecroft Rowing Club). Always works, never fails.